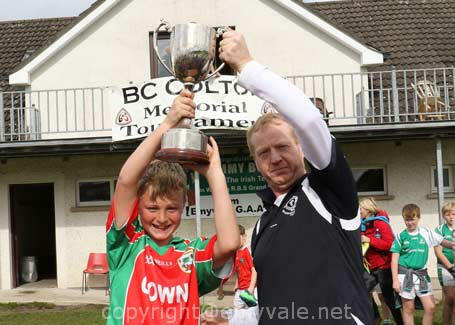 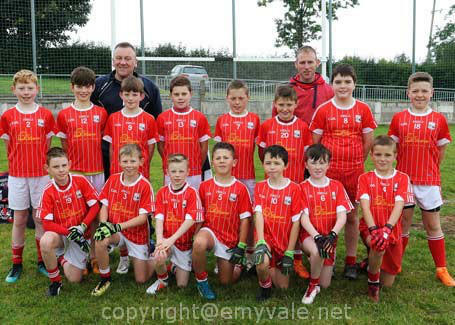 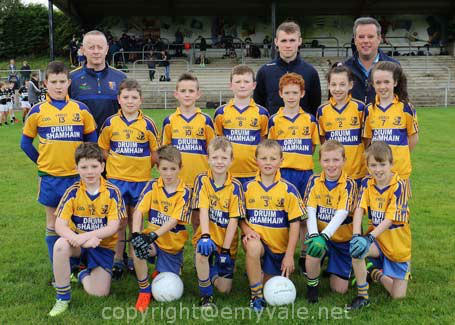 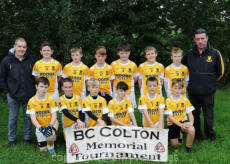 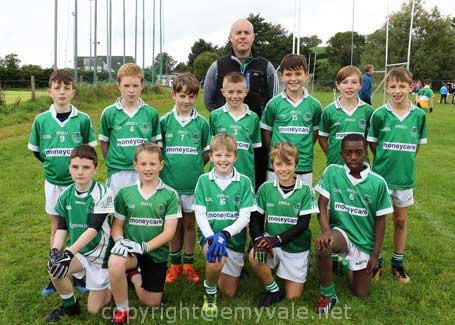 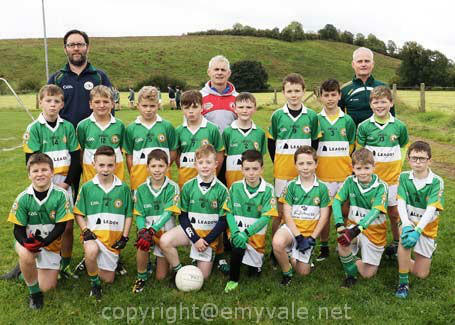 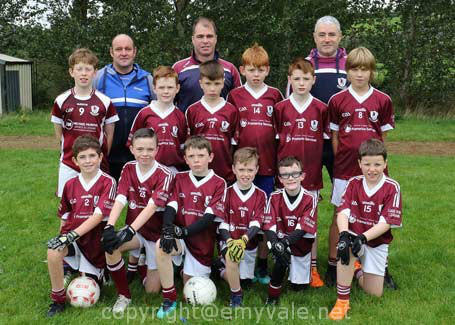 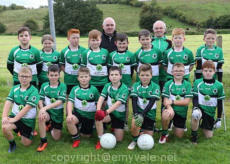 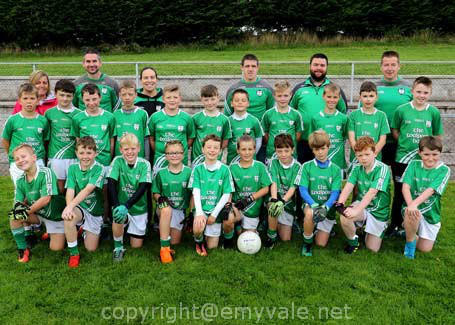 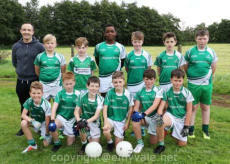 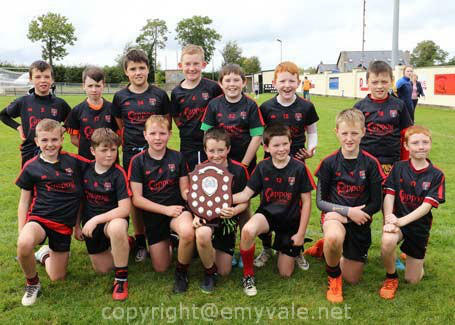 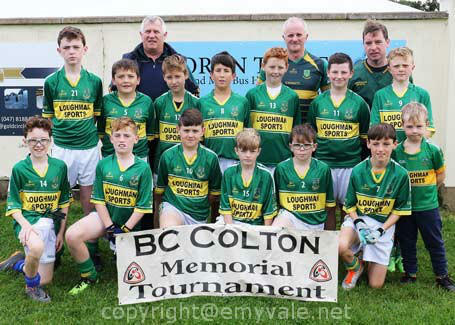 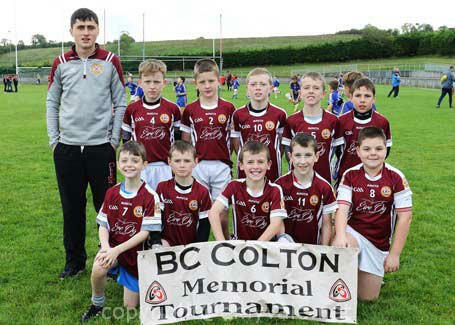 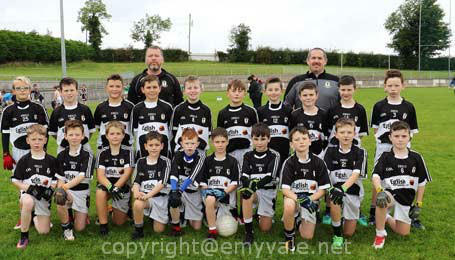 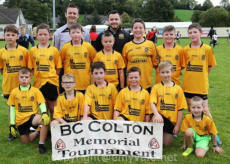 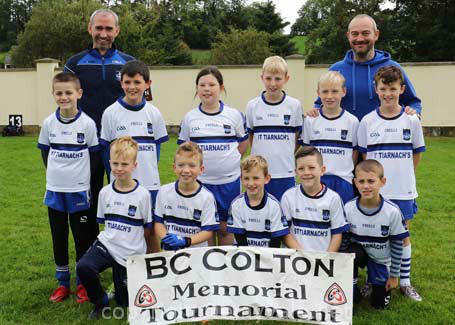 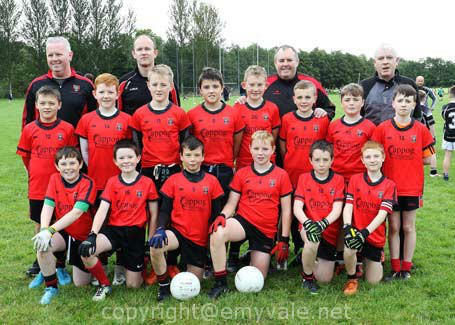 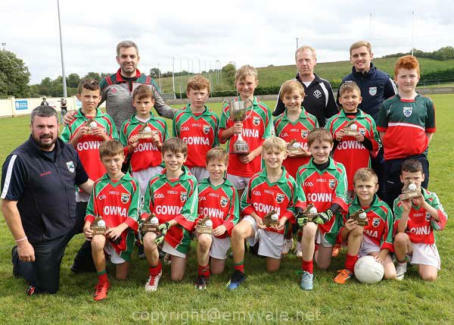 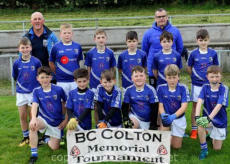 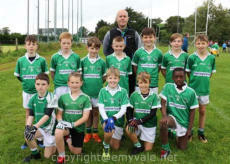 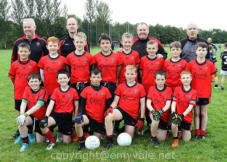 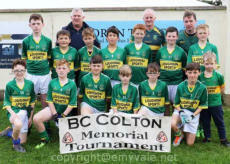 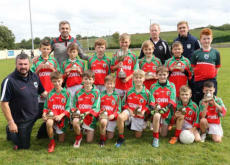 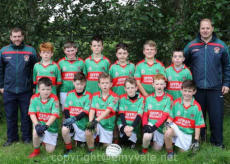 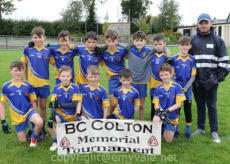 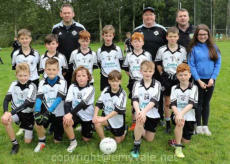 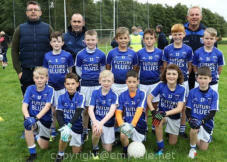 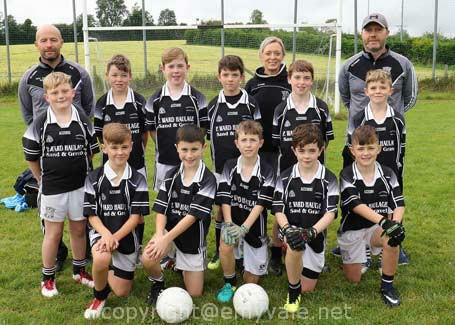 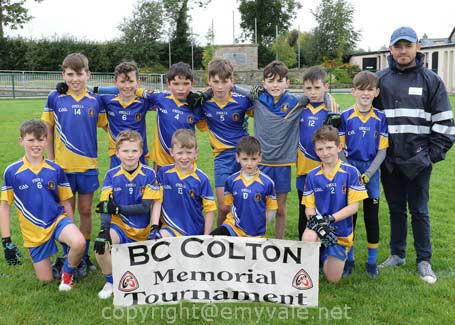 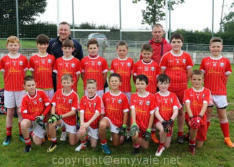 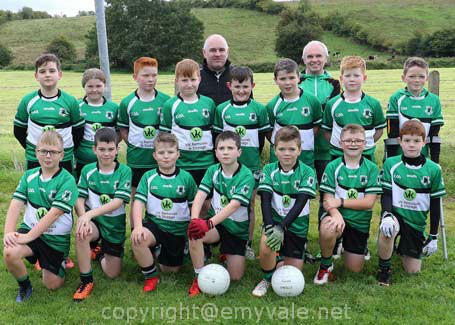 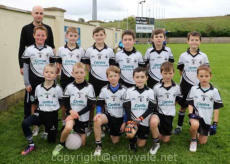 BC Tournament 2018: The 2018 BC Tournament was held in Tully on Saturday, 15th Sept. and organised by the Emyvale Club. 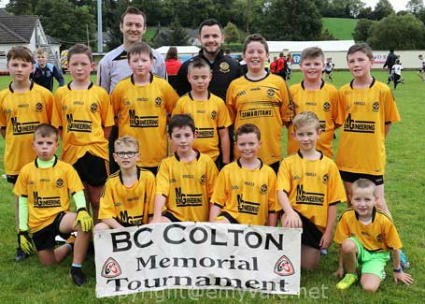 32 teams took part and what a day of football, excitement, fun and activity. In total there were 78 games of football played on the day and that demanded great organising and a terrific army of helpers to ensure that the programme ran smoothly and it did. 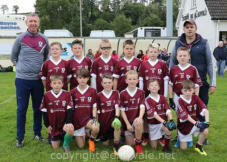 Indeed many of the coaches with visiting teams were very complimentary of the manner in which the event was run and the exceptional friendliness in which all were received and looked after. 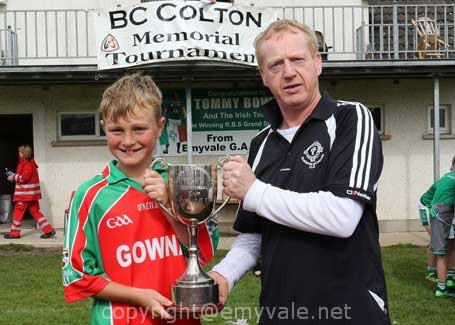 There were so manay close encounters throughout the day and none more so that the two finals. 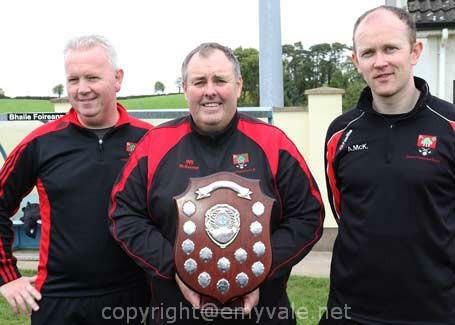 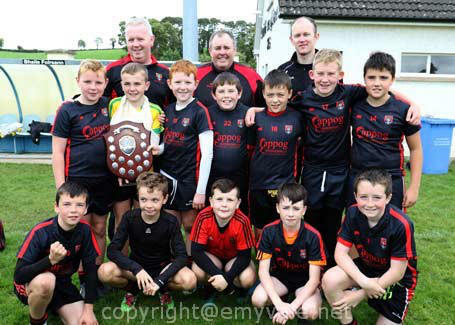 For the Shield Truagh had the upper hand over Newtownbutler while for the Cup Gowna won a terrific battle with Monaghan Harps. 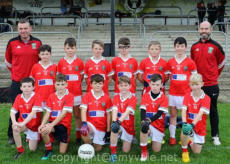 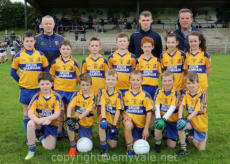 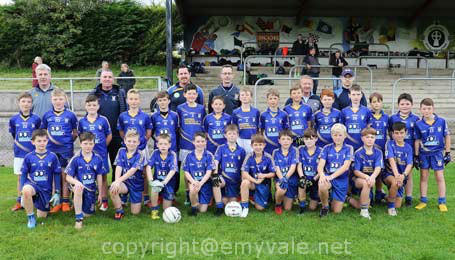 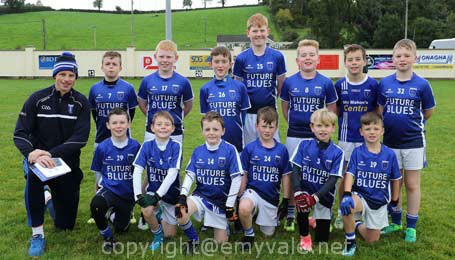 Many clubs entered two teams and there were teams from Cavan, Meath, Armagh, Fermanagh, Tyrone, Donegal as well as Monaghan. 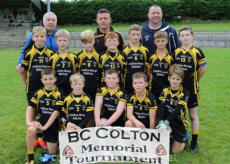 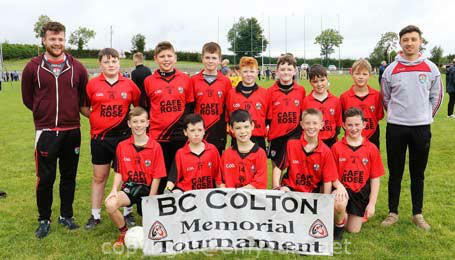 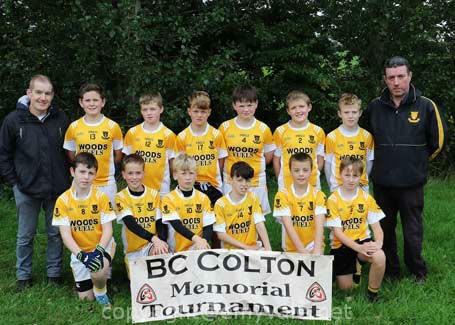 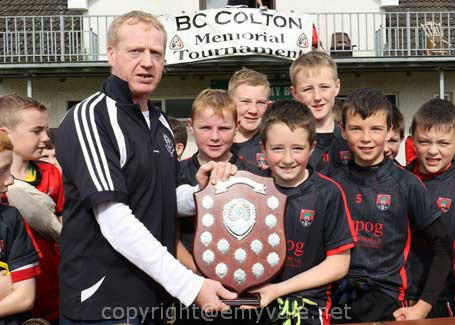 Well done to all involved and a special word of mention for the Colton family and for all the stewards, referees, linesmen, umpires, caterers, admin staff, Red Cross Unit, and coaches who made it all possible. 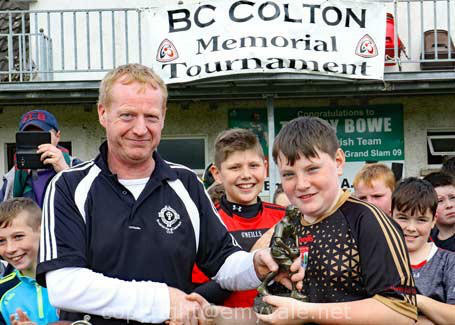 Fergal Colton, brother of the late Brendan (BC) presented the prizes at the end but other members of the family were very much involved in the running of the event all day. 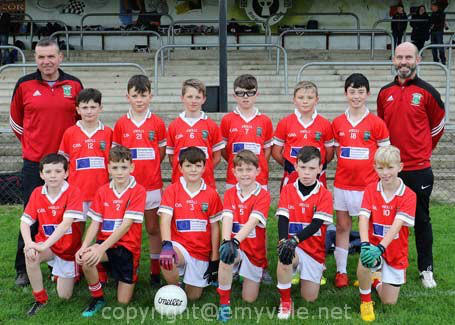 Teams: Augher, Castleblayney, Aghaloo, Eglish, Clones, Clontibret, Clogher, Culloville, Corduff, Drumhowan, Currin, Emyvale, Fintona, Emyvale, Inniskeen, Harps, Harps, Kildress, Rathoath, Scotstown, Letterkenny, Letterkenny, Newtownbutler, Magheracloone, Rock St Pats, Scotstown, TYholland, Truagh. 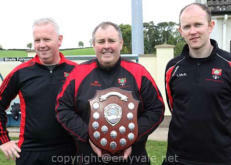 Ryan McCarron was Captain of Aghaloo, Daithi McMeel captain of Truagh, Oran Madden Captain of Gowna.